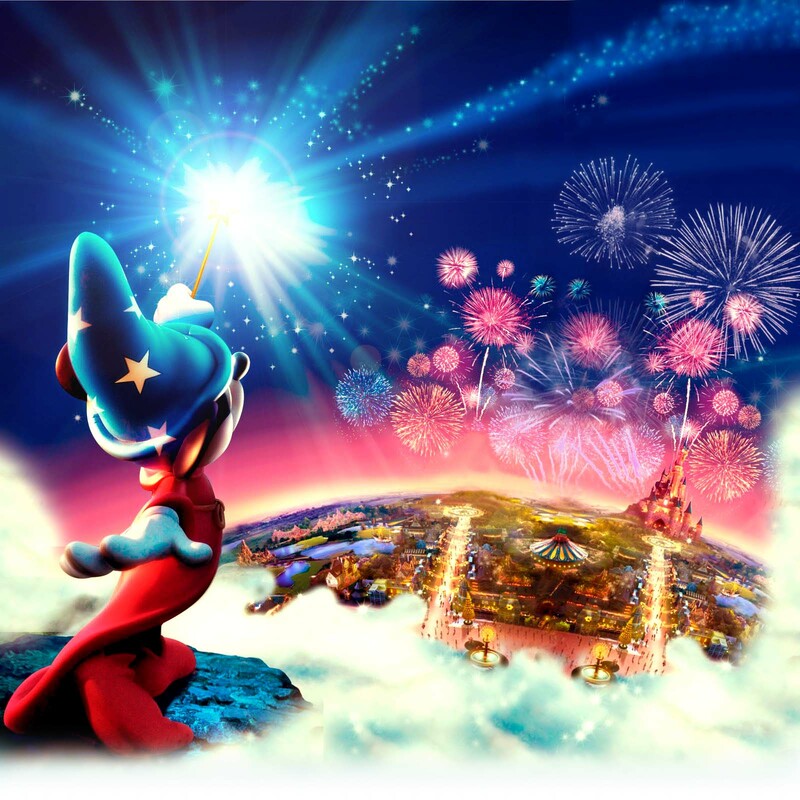 Mandas Disney Blog: Disney Blog Hop Thursday - Magical Moments! 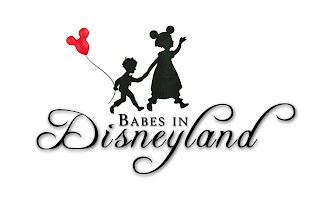 I am so honoured to be co-hosting the Disney Blog Hop this week! Thank you so much to Lisa for this awesome opportunity! This weeks theme is Magic Moments! I know the walk to the front of the Disneyland Hotel like the back of my hand lol, but the first time after not being there for a while is always breathtaking. The fountains, the flowers, the trees, the windy paths - it's magical before you even get through the turnstiles! :P And once you do ... oh boy ... there is nothing on this earth except entering Main Street that makes me jump and skip in the air squeeeing with excitement! The sound of the Main Street music, the smell of Main Street Candy and Popcorn ... and of course ... the spectacular view of Sleeping Beauty Castle. "I'M HERE I'M HERE I'M HERE!! I'M ACTUALLY HERE!! WOOOO HOOOO!!!" - throwing my arms in the air and jumping about ... but no-one even notices because its totally normal here :P lol! The excitement never really subsides for the rest of my stay ... but there's nothing like the first time on Main Street! Since I'm from Scotland, a jaunt to Dlp is usually every year or two - no where near as often as I would like. So even though I know the place inside out, I'm still mesmerised every time I see Sleeping Beautys Castle! I can't wait to see what everyone else comes up with! If you are new to the hop ... please join in! Here are the simple rules guidelines for the Disney Blog Hop! This blog hop is for ALL Disney-related blogs, whether you blog about the parks, animation, a specific character, Disney corporate, etc. If you are a blogger who covers Disney, feel free to enter, but be sure to enter a URL that directly sends readers to your Disney-taged posts. Check out the other blogs and follow them through Google Friend Connect, Facebook, Twitter etc. Let 'em know you checked them out and like what they are doing. We all like to know we have new readers. Optional! 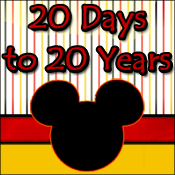 = Please consider posting the Disney Blog Hop button on your blog or website so that we can spread the word. It would also be great if you wouldn't mind tweeting about the blog hop so that more Disney blogs with participate. The more bloggers who find out about the hop, the more new readers you'll have linking over to read all about you! I feel the same way when heading to Magic Kingdom!! It's knowing you're home! Hi Manda, I know exactly how you feel, it's so true you get that total excitement feeling as you get close and it usually starts on the bus ride over for me. I know exactly what you mean! As soon as I see Cinderella's Castle I feel like I am finally there and have the feeling the whole trip! Thanks for co-hosting this week! Thanks for co-hosting the hop this week! The entrance area to DLP is absolutely gorgeous. Even in the winter, when we've visited both times! I'm a Main Street USA "skipper" too! LOL :). Always love the DLP pics! Thanks for being our wonderful co- hostthis week!